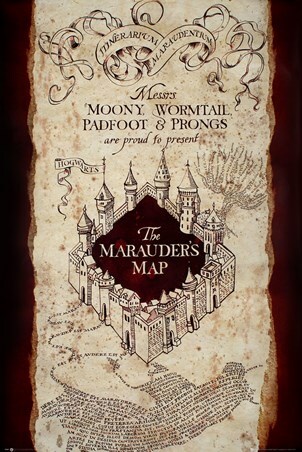 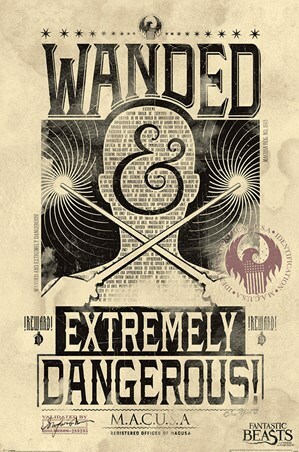 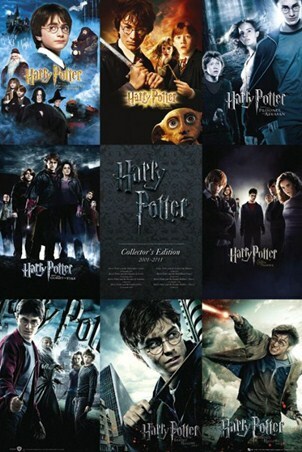 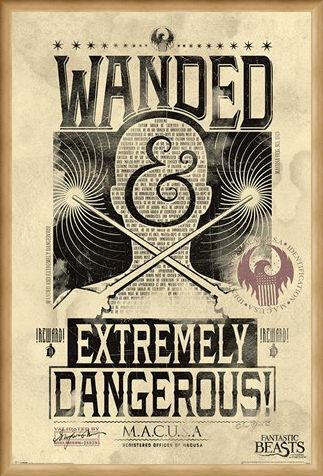 There is a 'WANDED' wizard on the loose and M.A.C.U.S.A are offering a reward for anyone who can help find them! 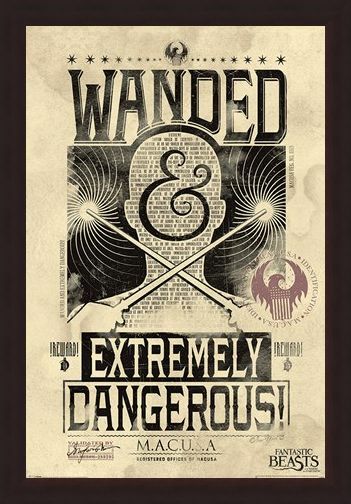 From the 2016 film, Fantastic Beasts And Where To Find Them, this brilliant 'Wanted' style poster is set on a rustic cream background, with a newspaper clipping of a silhouetted cut out head taking centre stage. 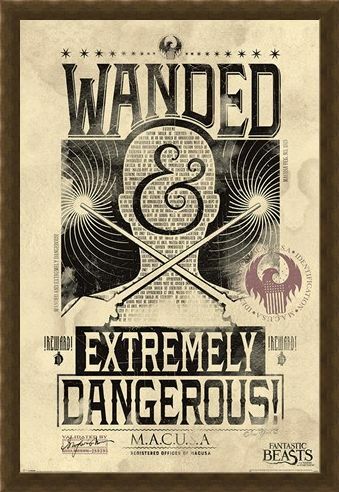 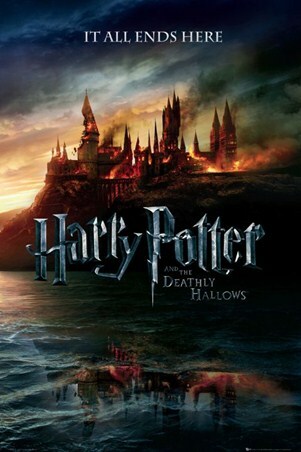 As the unknown figure casts a spell from a wand in each hand, the warning that they're extremely dangerous is clear to see at the bottom! High quality, framed Extremely Dangerous, Fantastic Beasts poster with a bespoke frame by our custom framing service.